Get ready to boogie Palm Springs. 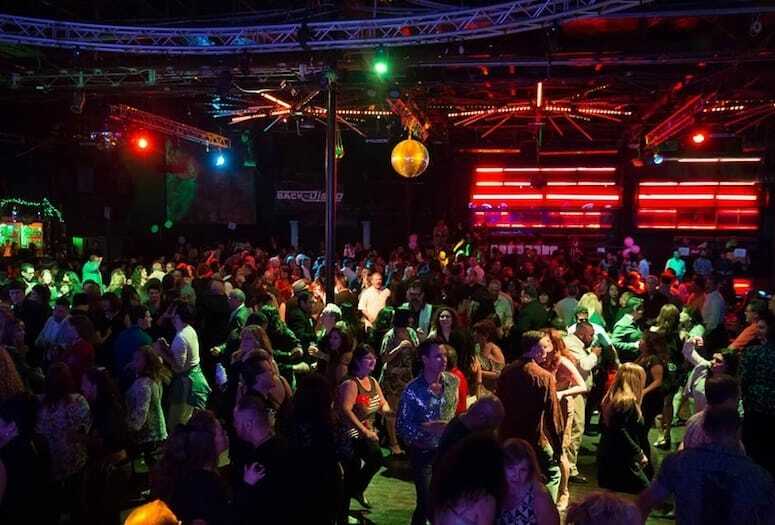 Disco is “stayin’ alive” and event producer George Aguilar is hoping the valley will catch disco fever with his revival festival, Palm Springs Disco Heat, Sept. 10-11, at The Saguaro Hotel. 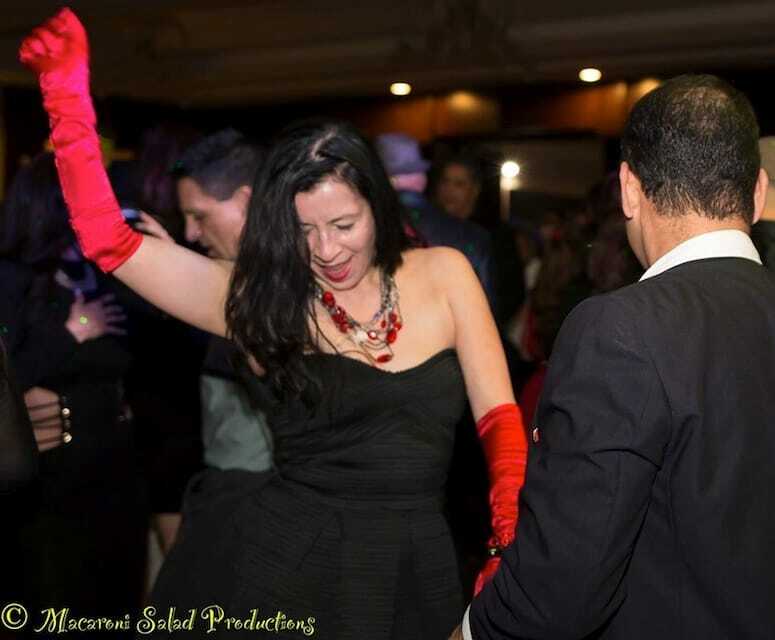 • More than 13 guest DJ’s, including Aguilar, will spin classic dance music throughout the weekend’s festivities including BillBoard favorites Robbie Leslie from the original Studio 54 and Victor Flores of Circus Disco fame. • Get your groove on at the Pool Party and After Party. • “Do the Hustle” with disco fans including dancers from American Band Stand and Soul Train. • Attendees staying at The Saguaro are invited to decorate their balcony to add color and flash to the poolside atmosphere. • Of course, ’70s theme attire is encouraged. 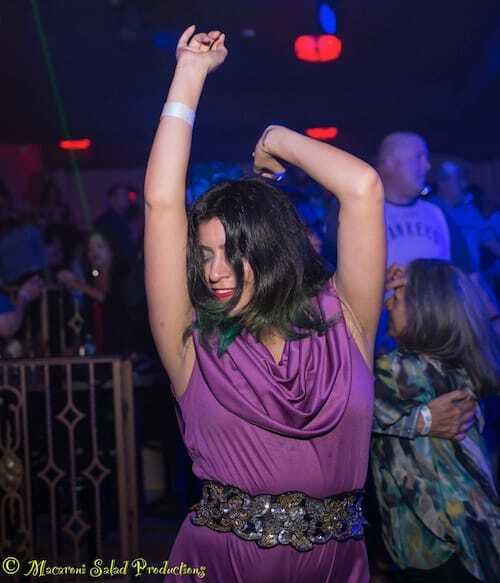 Wile this is the inaugural event in the desert, Aguilar is no stranger to the club scene. His production company, BackToDisco.com, has been planning disco nightclub parties throughout the Los Angeles area for over 13 years. The inaugural Palm Springs Disco Heat starts at noon Sept. 10. Aguilar says he grew up in the disco era and was accustomed to the music and dance.